Great Poster this time!.....the entire band is shown here, even Frank! 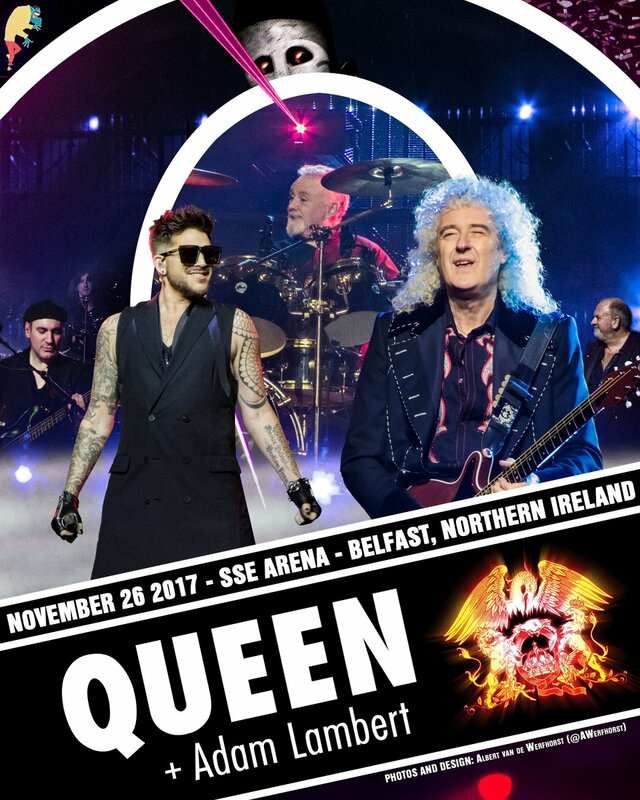 I been to both of QAL Concerts . . . . what a treat . . just amazing! blu......both? Do you mean two?